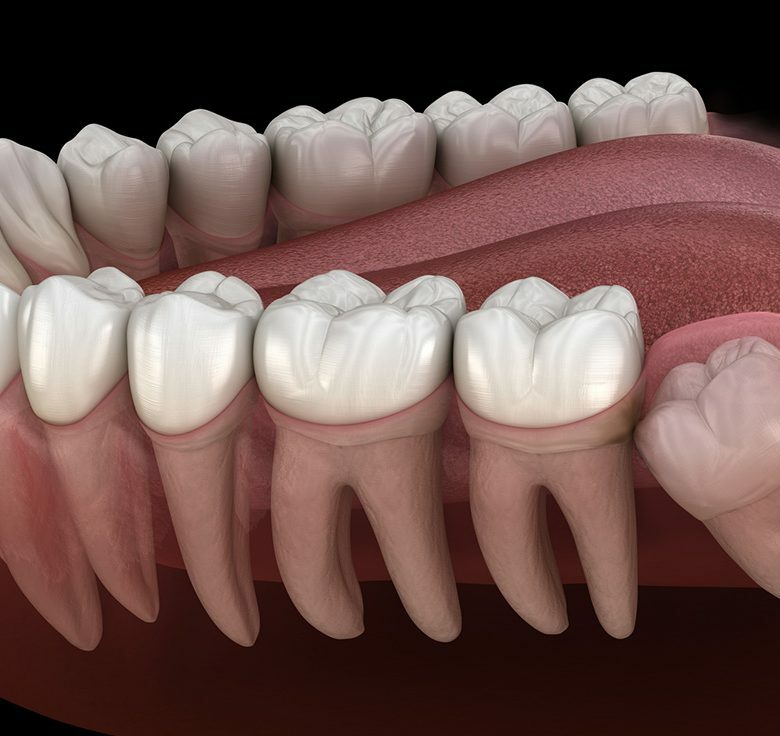 Are your wisdom teeth causing you pain and discomfort? Getting an x-ray is the first point of call. By getting an x-ray we can then see where the wisdom teeth are positioned. 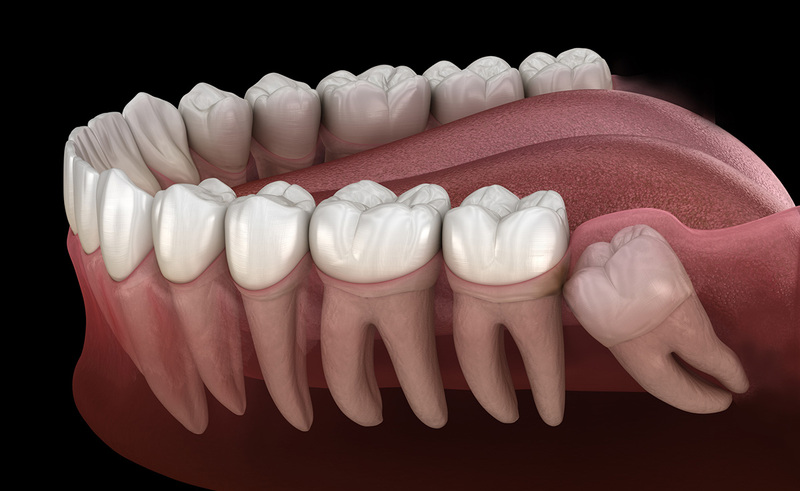 If left in place, difficult wisdom teeth can cause severe pain, infections and serious damage to the surrounding jawbone and teeth. 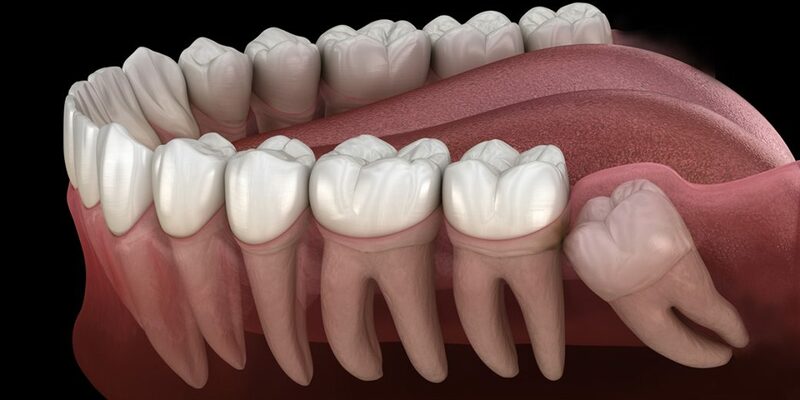 Why should you get your wisdom teeth removed? I have had treatment at Campbelltown Dental a few times, always feel comfortable and great service. The main reason I chose Campbelltown Dental was for my mother who can only speak Italian. If you're looking for a friendly children's dentist in the North Eastern suburbs, I highly recommend Dr. Mignone. If you're looking for a friendly child dentist in the North Eastern suburbs, I highly recommend Dr. Mignone.